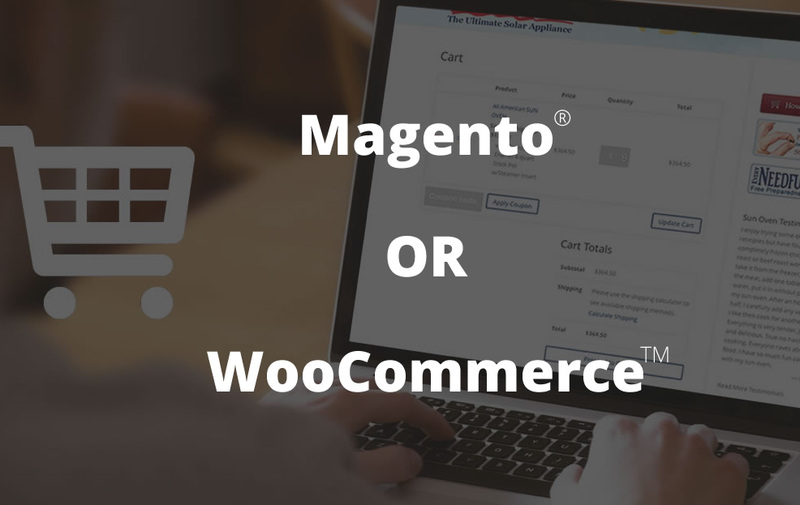 Keeping Magento shopping carts patched is a big part of keeping the the client’s customers safe. magereport.com helps us stay ahead of the hackers. With a Google Apps for Work account, you not only receive a great email service with your own domain name, you get company access to share Google Contacts, Google Calendar, and Google Docs(Word Processor, Spreadsheets, and Presentations). More and more companies are using cloud services such as these instead of purchasing software licenses.